How will Michigan’s next governor prepare for a recession? 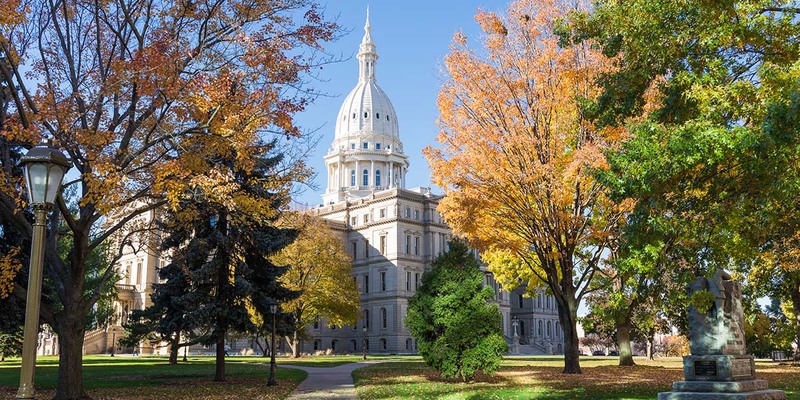 Key decisions about Michigan’s strategy when the next economic downturn arrives will likely be left to the next governor. Republican Gov. Rick Snyder is term-limited in 2018. But don’t expect many candidates who hope to replace him to tout their recession strategy on the campaign trail. At least, an early Republican favorite won’t be. 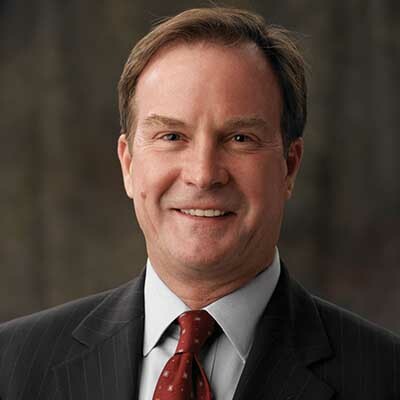 “If you’re saying, ‘How do you prepare for the next recession,’ that's a losing attitude,” said Attorney General Bill Schuette, the perceived GOP front-runner. Democratic frontrunner for governor Gretchen Whitmer says addressing the economic challenges facing Michigan workers will buffer the state when the economy weakens. 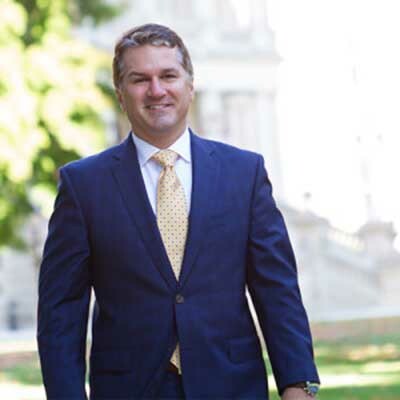 Jobs and the economy are top themes in any campaign, but it’s hard to prepare an electorate for tougher times when the economy is doing well, said John Truscott, president of Lansing-based public relations firm Truscott Rossman and a former press secretary for Republican Gov. John Engler. Hence, Schuette’s aversion to the R word. Truscott said Republicans are better off running against the Democratic nominee — former Senate Minority Leader Gretchen Whitmer has a wide lead in some early polls — by trying to connect whoever is chosen to the economic challenges under Jennifer Granholm, the state’s last Democratic governor. 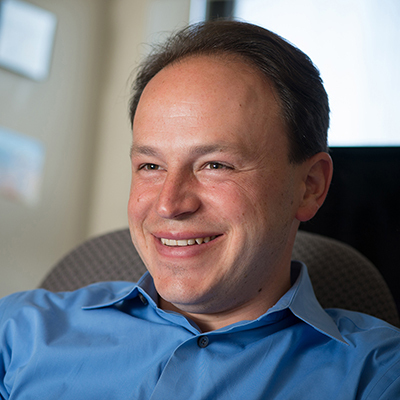 Matt Grossmann, director of the Institute for Public Policy and Social Research at Michigan State University, said it’s not surprising that candidates don’t want to talk about the next recession, but they had better be thinking about it. Likewise, he said, Democratic candidates could run on a platform that GOP-led policies have left many Michiganders behind as a way to gain disaffected voters outside the party base. That sense of economic malaise “is pretty hard to rebut, because it’s a feeling people have,” Truscott said. 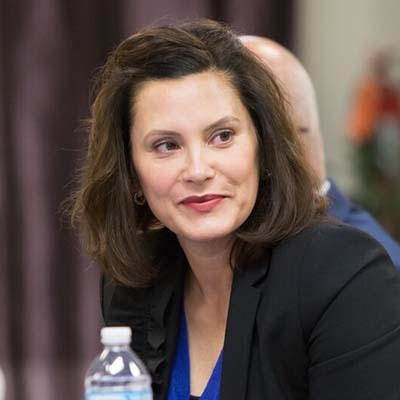 Whitmer said that’s what she has been hearing as she tours the state to meet with residents. She argues for expanding access to college and training to equip more people with the skills employers need. John Truscott, president of Lansing-based public relations firm Truscott Rossman and a former press secretary for two governors, said candidates are reluctant to talk about future economic challenges when the economy is in good shape. Grossmann said any such plan should deal with how the state’s budget would deteriorate in an economic downturn, he said. The next governor would have to deal with any mid-year budget shortfalls — and potential cuts — that arise. Is Michigan ready for the next recession? One suggestion, change property tax system away from being based on all the subjective assessed/taxable valuation nonsense to one based on square footage. Would even out revenues, be much cheaper to administrate, fairer in that the demand for services doesn't vary with home value or length of residency and not act as a disincentive for new residents to move in or improve their homes. Could be phased in over a number of years.